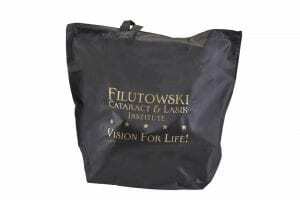 Bags and totes are available in materials from leather to non-woven fabrics. We can embroider, screen, create logo patches in cloth, leather or metal to showcase a logo. 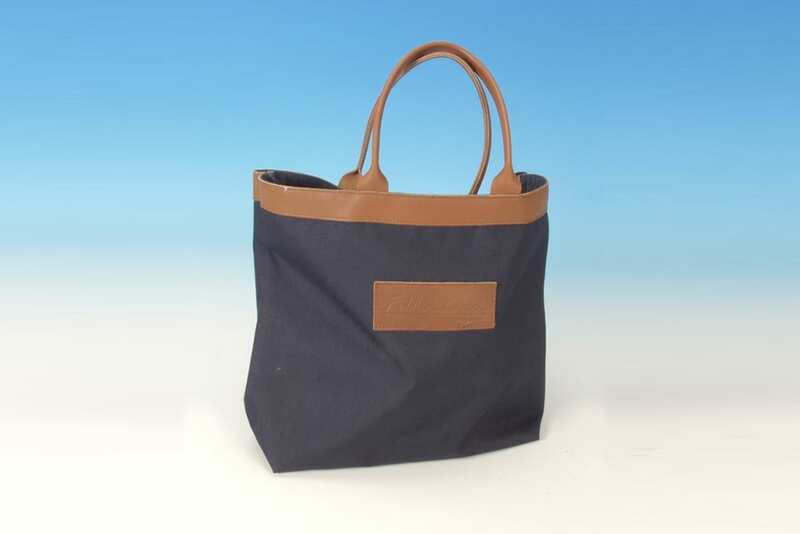 If the exact bag design is not available in the material and colors of your choice, we will custom make one using an extensive palette of materials specifying the size, pockets, straps and other details to deliver the perfect bag for your project. Natural canvas tote with woven cotton straps. 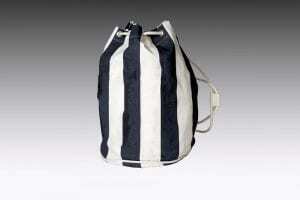 Sturdy enough for heavy items. Logo is screened on the front. 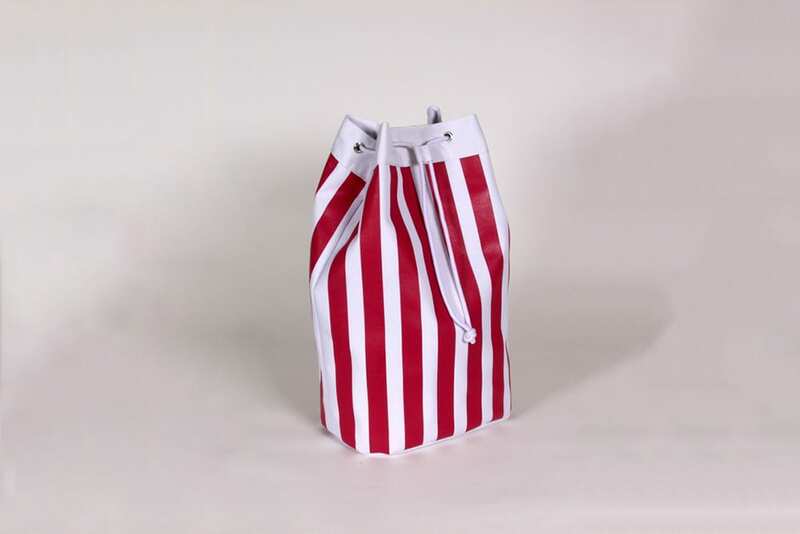 This tote folds up and fits into an attached pocket on the tote so that the pocket does not get separated from the tote. 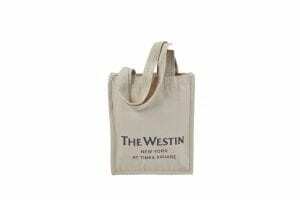 Keep one your suitcase for transporting souvenirs home or in your car for shopping to eliminate using plastic bags. 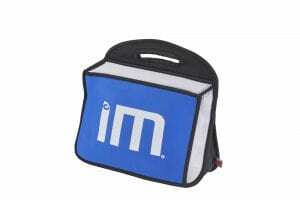 The logo is silkscreened on the front of this poly cinch backpack. 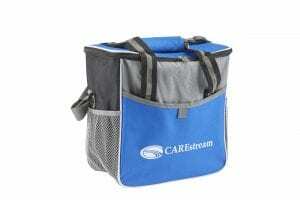 An inexpensive give-away that is useful for guests on the go. Collapsible insulated tote made of polycord and lined with peva vinyl. 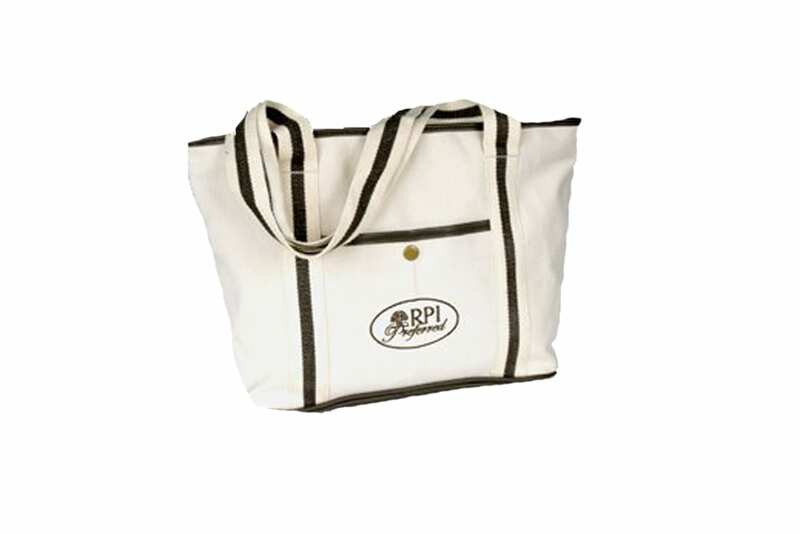 Wide carrying straps made of poly are strong and the padded handle wrap provides comfort when carrying a full tote. Handy zipper and velcro closures and outside open pockets for convenient quick access to water bottle or other items. Logo silkscreened on the front of the tote. 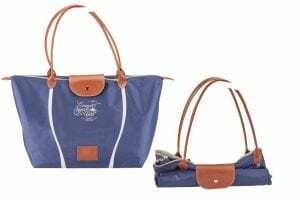 The three-colors of neoprene used on the lunch tote which makes it appear 3-dimensional, but it is not. The logo is silk screened on the front. 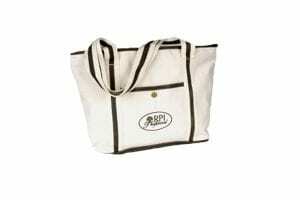 Poly tote with pre-designed graphic is silkscreened with the client logo. 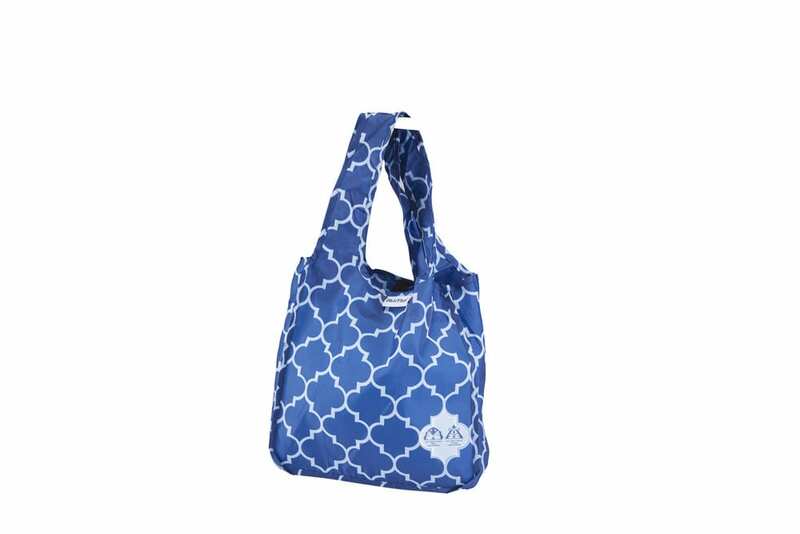 This tote is foldable and fits into a pocket for easy storage in a purse or carry-on. 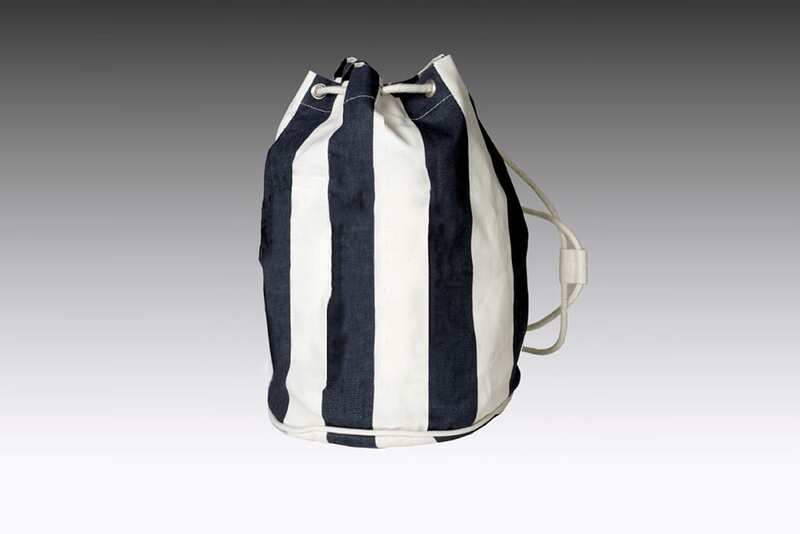 Draw string duffel made from polycord with silk-screened stripe decoration, rope draw string at top. 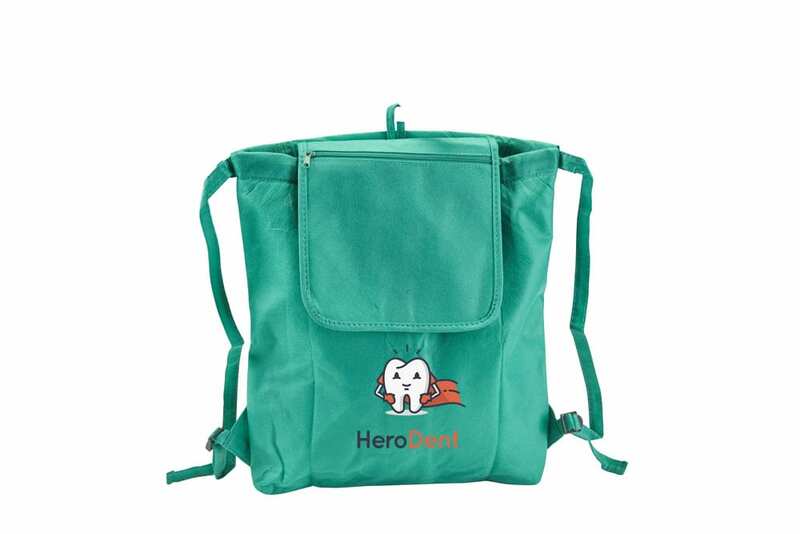 A shoulder strap for easy carrying. 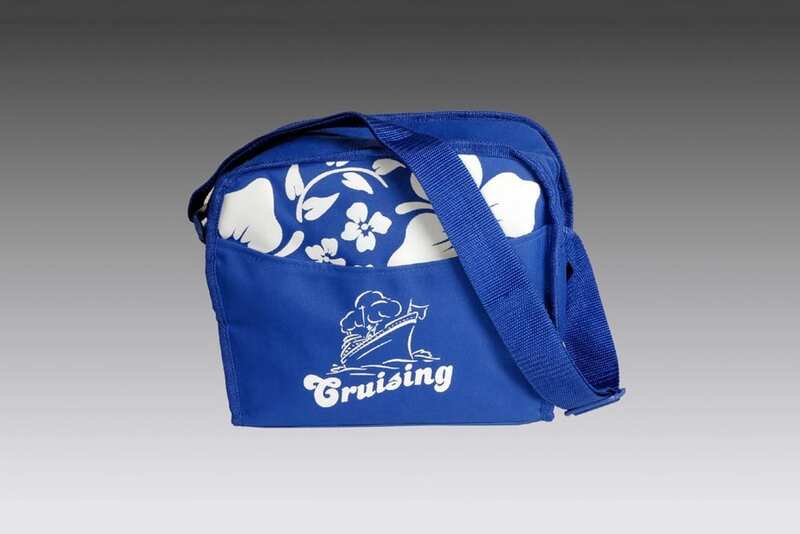 Insulated polycord bag with screened flower decoration. 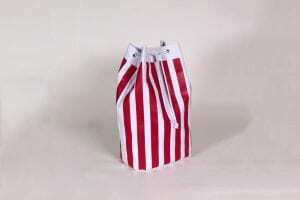 Handy shoulder strap for easy carrying. 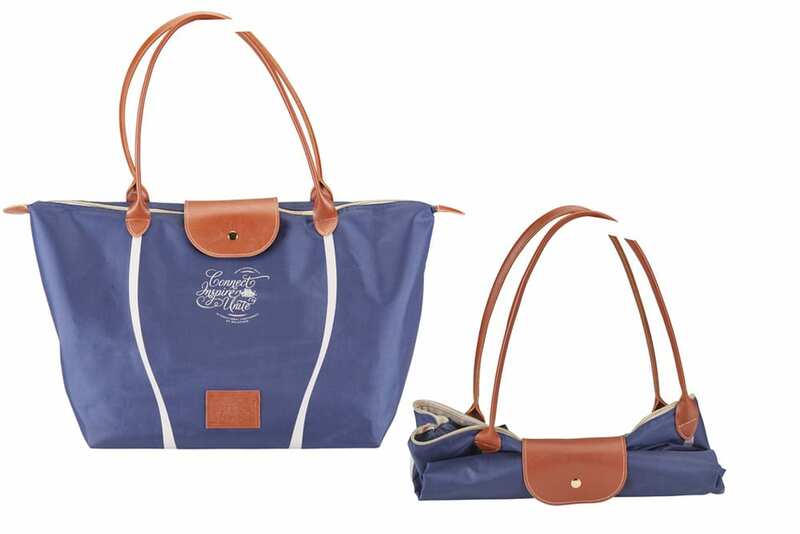 A large polycord tote with leather details and patch for logo. Leather handles for easy and stylish shopping. 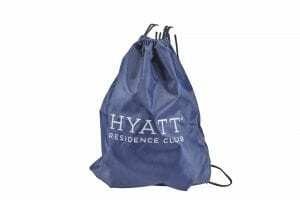 Custom travel tote and luggage tag. 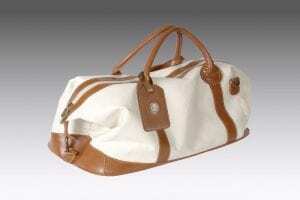 Made from natural polycord with imitation leather bottom, handles, and details. Matching luggage tag has brass medallion. 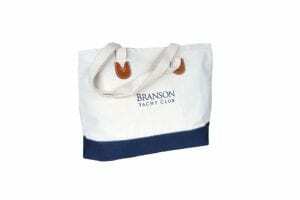 Cotton canvas boat tote with two-toned cotton handles and detailing. The logo is embroidered on front pocket. 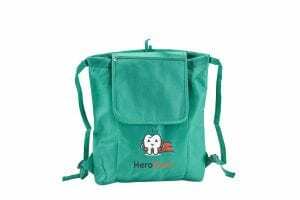 Non-woven backpack. Easily packed flat for hiking trips or shopping for hand-free carrying.